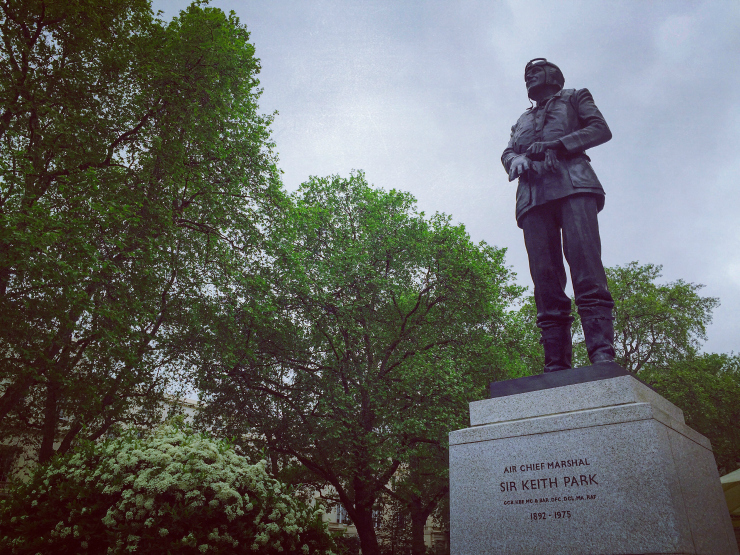 Since January and our trip to Berlin, it has been a busy few months for both Ross and I. Unfortunately there has been little chance to film, but that’s all about to change as we hit the road again to start filming for the first series of our new style video magazine. 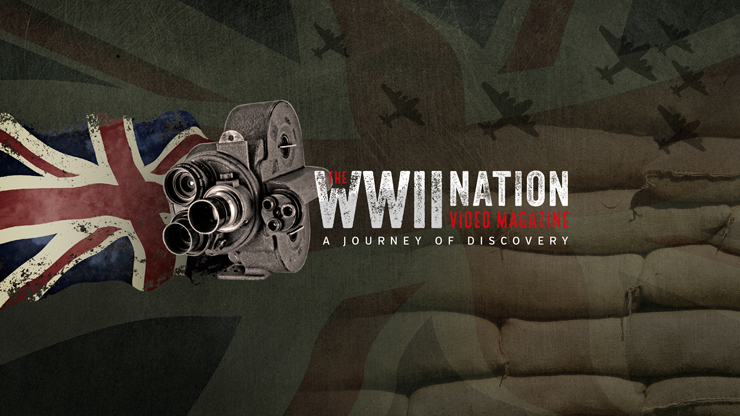 The WW2 Nation video magazine will be documenting our adventures as we visit and explore a wide array of WW2 related sites throughout the UK and abroad. It will be slightly different from our previous one off Vlogs, as we will be producing a series of videos as part of this new format, which will be spread out over 10 episodes and released weekly. 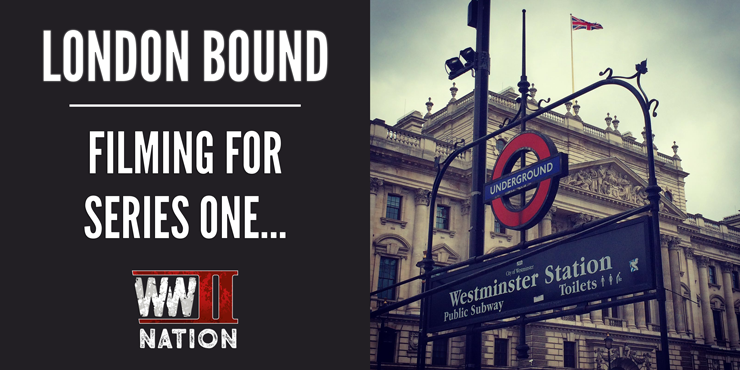 This new style will allow us to show you more of what you want to see as well as more importantly bring you more WW2 history, interviews and giveaways! 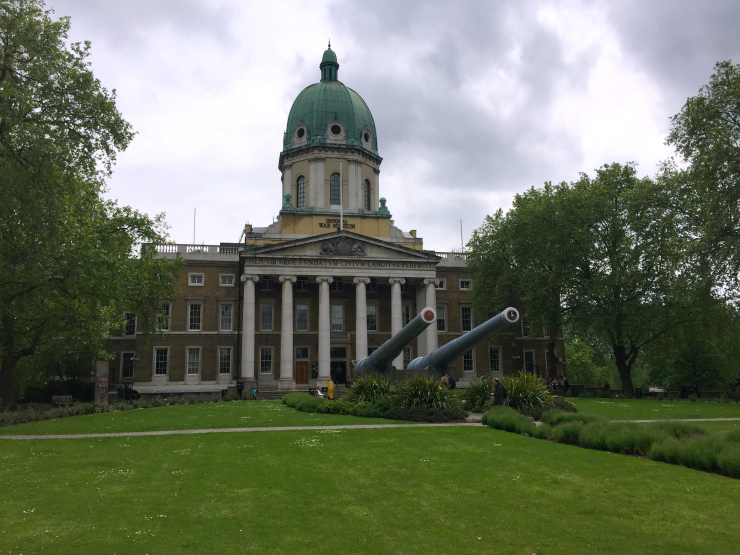 Last weekend we ventured down to London as part of the first round of filming for the WW2 Nation Video Magazine, we visited the Imperial War Museum, HMS Belfast and explored a few of the monuments and memorials in Britain’s capital. 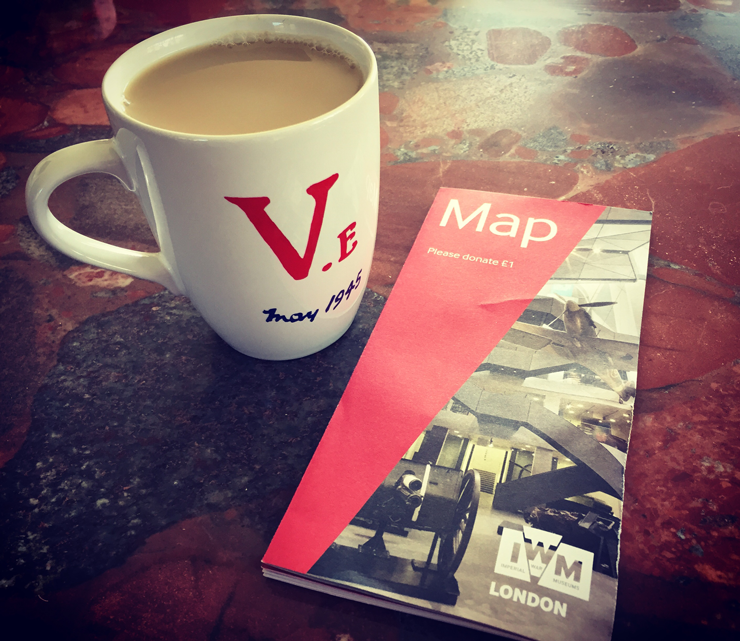 Following a very early start and managing to get the correct train for once – unlike in Berlin – we eventually made it to London in good time and started our day with a quick production meeting over a traditional Frankie & Benny’s English breakfast. 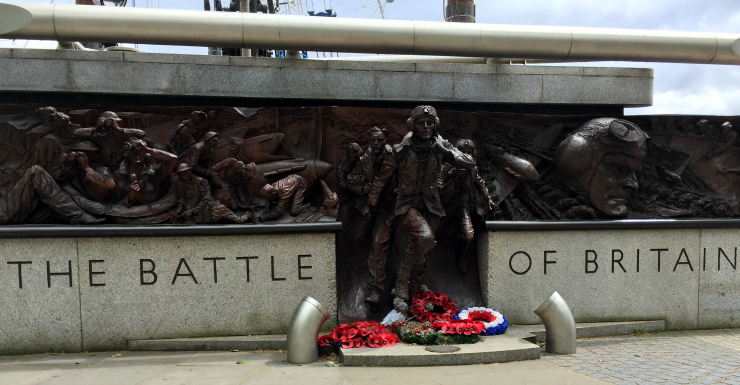 Despite the rather overcast and gloomy weather conditions, we managed to make the most of the morning and early afternoon whilst it was still dry to visit a few memorials and monuments, setup a couple of time-lapse sequences and visit HMS Belfast (opting to walk most of this and getting lost more than once, as you can probably imagine this took us quite a while!). 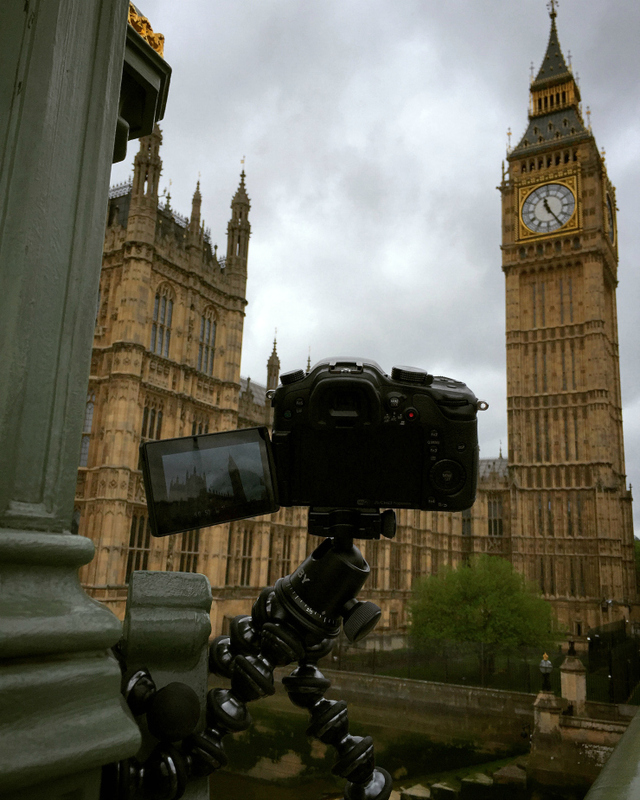 We filmed most of the trip using the trusty GH3 camera, setting up for example our first time-lapse in front of Big Ben by daringly attaching the GH3 with its Joby gear to one of the lamp posts over the River Thames. We did also end up utilising the IPhone 6, which provided a much wider angle and field of view as we opted to film another time-lapse sequence later at another location.